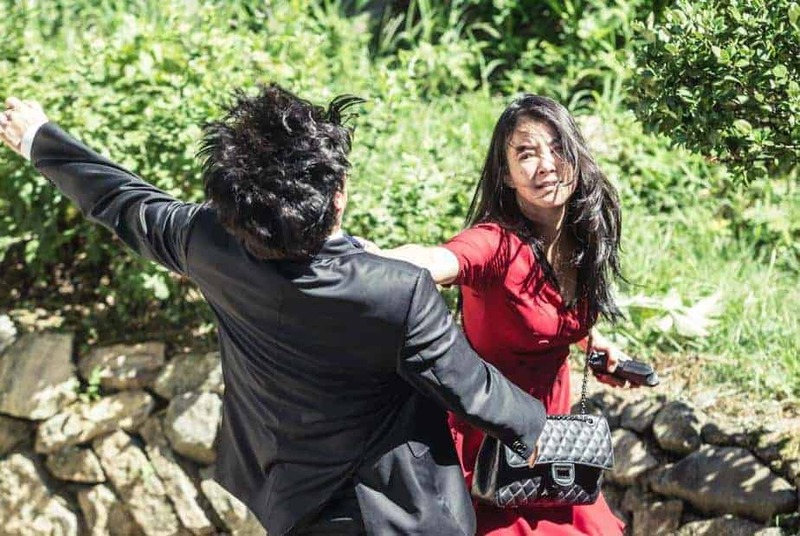 South Korean cinema has a history of strong, engrossing female action leads. Films like “Sympathy for Lady Vengeance”, “Bedevilled” or last year’s “The Villainess” successfully mined the revenge thriller genre to give us memorable female characters. 2018 sees director Im Kyung-taek give us another action female lead in his sophomore effort “Sister”. “Sister” is an action movie about a woman settling her secretive past and taking revenge for her sister who was abandoned by the world. “Sister” stars former Champion-level amateur boxer Lee Si-young, who was last seen in “The Divine Move” and “Killer Toon”, as the titular elder sister. Also featuring Choi Jin-ho (“Illang: The Wolf Brigade”), Lee Jun-hyuk (“Along With the Gods: The Last 49 Days”) and Park Se-wan (“Omok Girl”), “Sister” releases in South Korea in December, 2018.